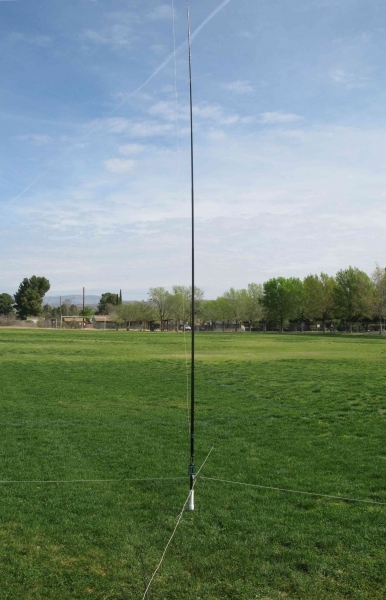 With permission from Joe Everhart, (N2CX), we have adapted his 40-30-20m portable vertical antenna design using switched toroids for the base loading inductance into a lightweight antenna for an easy outdoor setup. His full article can be read on the July 2017 issue of The QRP Quarterly. 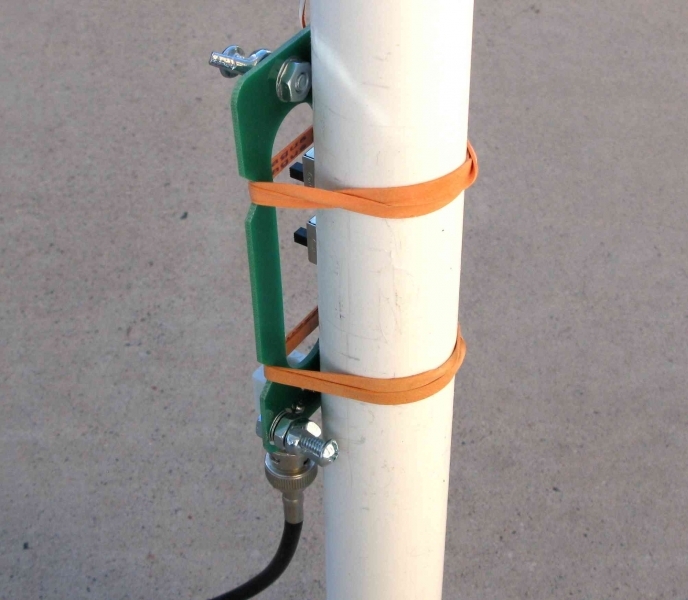 With this kit, user supplied wire, and an easy obtained vertical support, you can produce a switched tri-band vertical antenna virtually anywhere. Joe has logged thousands of NPOTA contacts in the last couple of years using his design. We have incorporated his toroids and added a switched design into a small package that will easily attach to the base of a telescoping fiberglass fishing rod used as the vertical wire support. 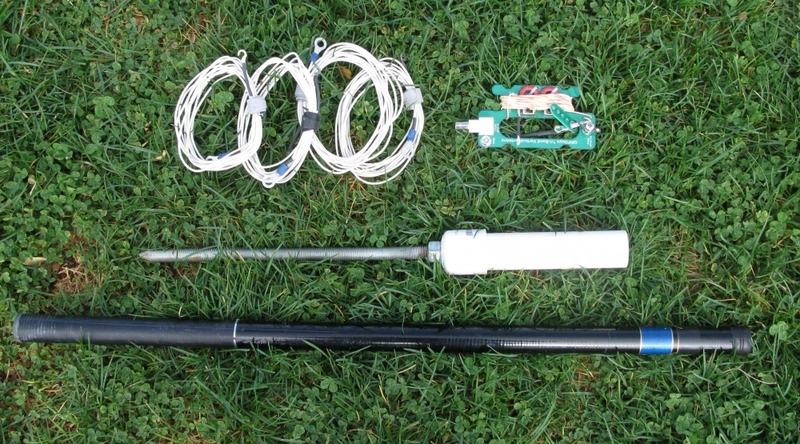 Low cost, ~$10 USD telescoping fishing rods, that collapse to 26″ are easily available through eBay, and with user supplied 20-26awg wire will make a tri-band vertical antenna. 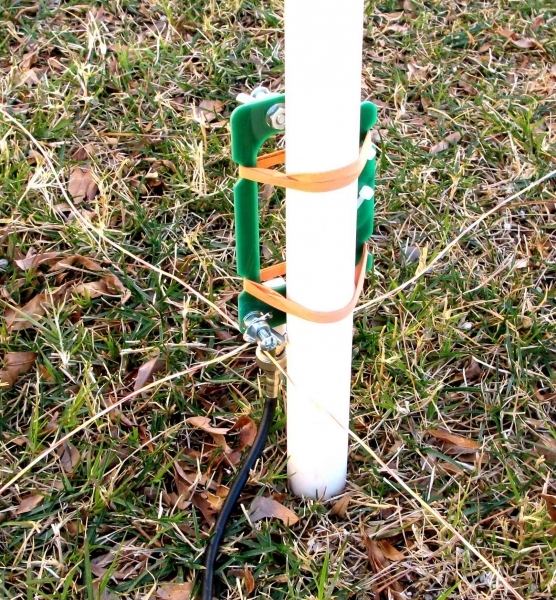 In absence of the the vertical support, a wire could be held vertically with lightweight cord in a tree or similar structure. 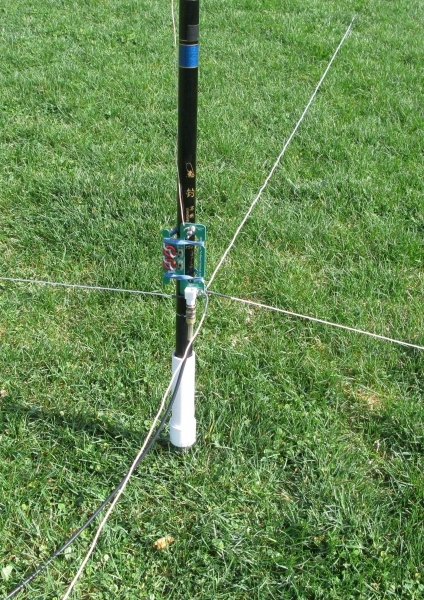 Four 10′ long ground plane radials are attached to the base at the ground wingnut. The ~16ft. long radiating element can be wound on the pcb for easy storage. 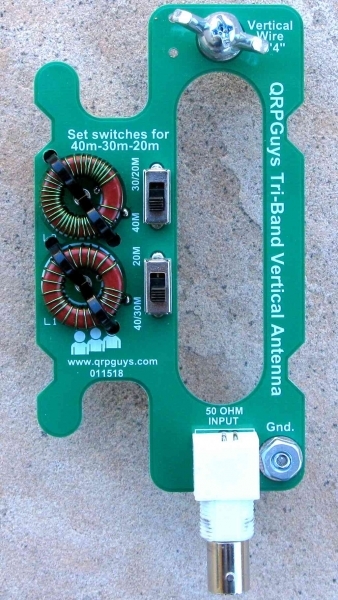 The device is rated for 10W, has all captive stainless steel hardware for the antenna, counterpoise connections, and a female BNC for connection to your radio. 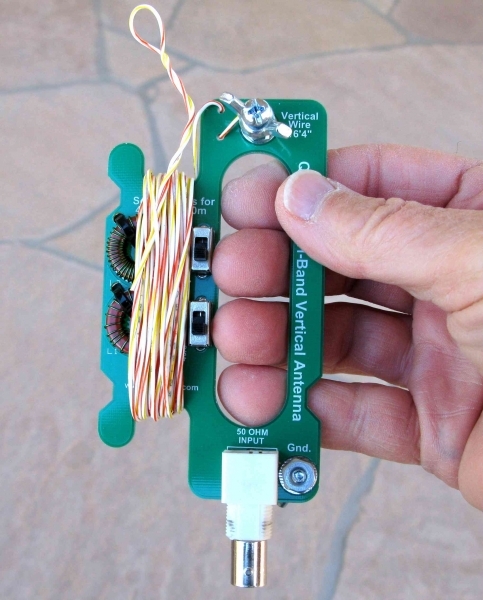 With 17′ of 24awg stranded wire it weighs less than 2.5 oz.(70gm). On a difficulty scale of 1 to 5, 5 being the most difficult, this is rated at 2.